Student Loans Company suffered just shy of a million attempted cyberattacks in the last fiscal year. The organisation says that “malicious online activity affects every organisation” and that 99.9% of the recorded attempts in 2017/18 presented an “extremely low level of threat”. The comments, made by an SLC spokesperson during an interview with IT Pro, may seem to make light of what is a serious issue for higher education. Data is money, and education has a lot of it (data, that is). SLC reckons the damage is limited. Our spokesperson went on to say that, “The apparent increase in 17/18 figures is largely due to changes in the way security incidents are recorded. “It is also worth stressing that, while we remain permanently aware and vigilant, every one of these attempts was detected and prevented at an early stage, with no violation of systems or data security. However, one of these attacks succeeded, infecting the SLC.co.uk domain with a Monero cryptocurrency mining virus. The infected domain was hosted by a third-party server. The SLC insists none of the sensitive financial data it holds was at risk. The information came to light following a Freedom of Information request made by think-tank Parliament Street. The SLC holds the financial data for every student who takes out one of its loans. In their 2016/17 annual report, the SLC revealed they had processed 1.8 million applications. That alone would have made it a tempting target for cybercriminals – and given the amount of personal data that universities hold, that’s worth considering. But the truth is broader than that. What happened to the SLC could happen to anyone. 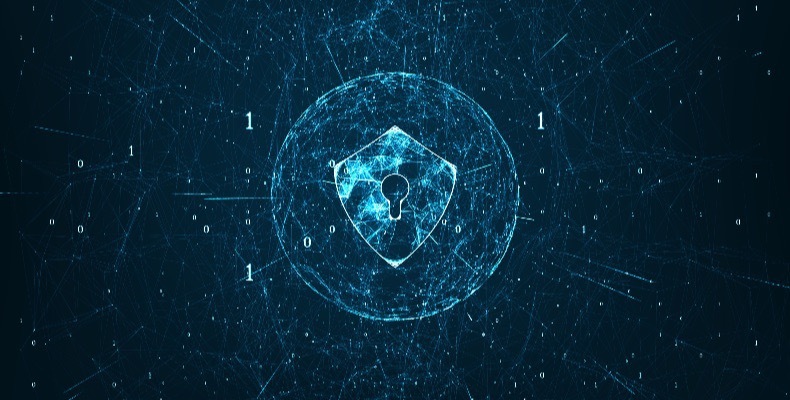 A global increase in cybercrime has made cyberattacks a fact of life for every public institution and private enterprise in the UK. According to the government’s Cyber Security Breaches Survey 2017, seven in 10 large businesses operating in Britain identified a breach that year. The average cost was £20,000 – in some cases, millions were lost. The survey also demonstrates how businesses holding electronic personal data on customers were much more likely to suffer cyberbreaches than those that did not (51% compared to 37%). The most common breaches or attacks were via phishing emails – coaxing staff into revealing passwords or financial information, for example, or opening dangerous attachments – followed by viruses and malware, such as people impersonating the organisation online and ransomware. Businesses also identified these common breaches as their single most disruptive breach, and the vast majority of them could have been prevented, according to the report, using the government-backed, industry-supported Cyber Essentials scheme, a source of expert guidance showing how to protect against these threats. These findings are still relevant today. According to Cybersecurity Ventures, cybercrime is due to cost the world $6tn by 2021, up from $3tn in 2015. Are further HE attacks likely? The dangers of poor security are excessive. “Universities that do not adequately protect themselves risk the loss or exposure of personal student and staff data and also commercial, institutional and research data that is valuable to cyber criminals operating domestically and internationally. 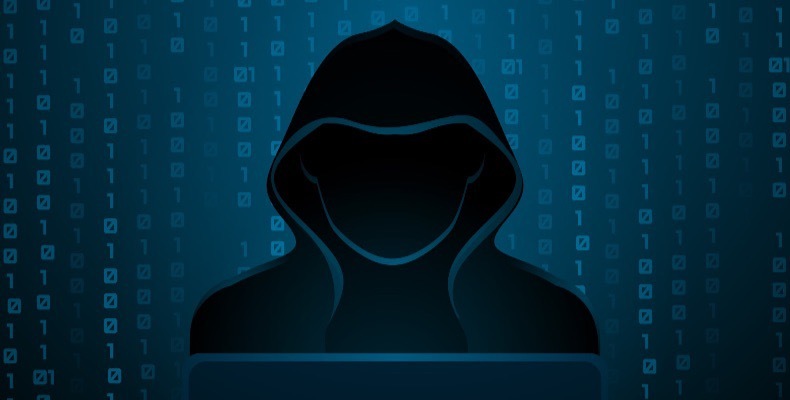 The UK’s higher education sector was targeted twice in 2018 by international cybercriminals. The Mabna Institute, an Iranian government contractor, attempted to steal data from British institutions via the ‘Silent Librarian’ campaign of cyberattacks. Stolen Pencil, a North Korean group targeted individuals associated with universities to trick them into downloading malicious browser extensions. However, in a recent Jisc survey, only one person listed international cyberattacks as a worry. The rise in cybercrime is cause for alarm, but it’s being met by an increase in security in tertiary education. A spokesperson for the NCSC says: “NCSC experts work closely with the academic sector to improve their security practices and help protect education establishments from cyber threats. Jisc also advises organisation-level protection. “While it’s our job to protect our members connections to the national research and education network, Janet, our members take responsibility for their own cyberspace,” says Chapman. Jisc’s efforts don’t stop there. It is currently running Exercise Mercury, an ethical hacking competition between 20 UK universities. The competition aims, for the first time, to benchmark security posture in the higher education sector and to share the resulting information for the benefit of the whole sector. Once all 20 universities have been tested, which will take about six months, the data will be collated and information on common vulnerabilities shared throughout the UK higher education sector by Jisc. Universities are also addressing the problem directly. For instance, CUCCIO (the Canadian University Council of Chief Information Officers) have put together a security special interest group that handles nothing but higher education internet security for all of the associated universities. The unifying thread of all these efforts is collaboration. 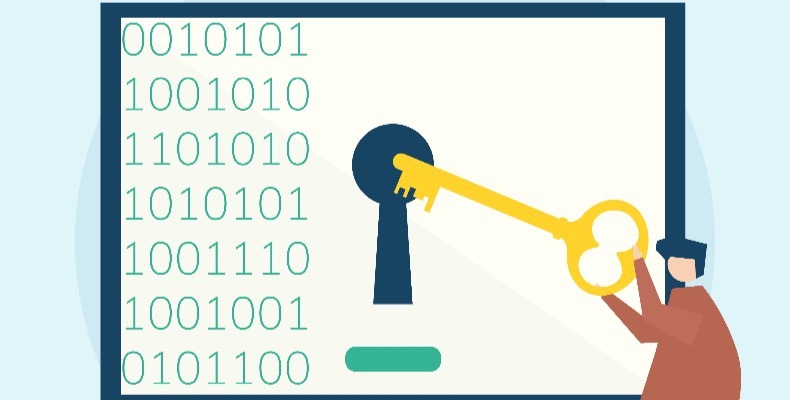 By exchanging information with other institutions and sharing expertise with each other and security organisations like Jisc and the NCSC, higher education bodies can develop a stronger defence against cyber criminals.